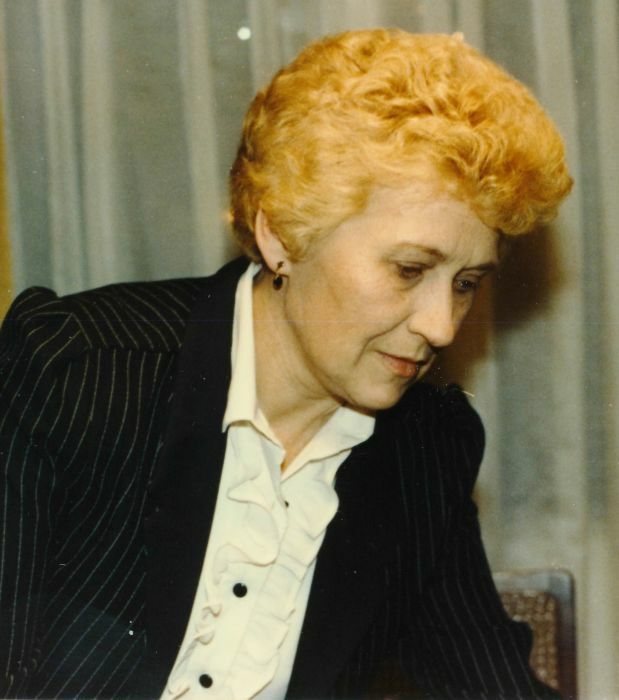 Obituary for Irene C. Sherman | Jaycox-Jaworski Funeral Home & Crematory, a Branch of Gentle Care Funeral & Cremation Services, Ltd.
Irene C. Sherman, age 82, of North Versailles, died April 15, 2019, at John J. Kane Regional Medical Center. Born May 6, 1936, in McKeesport, she was the daughter of the late Michael and Ann (Dzmurake) Bilec and the wife of the late Edmund M. Sherman. She was a member of the Corpus Christi Church. Her greatest joy was spending time with her family. She is survived by her sons, John M. "Jack" (Diane) Carr of White Oak and Edmund J. Sherman of North Versailles; grandsons, Jason Carr and Ryan (Lyndsey) Carr; great grandsons, Logan and Dominic; brother, Albert Bilec of Baldwin; also nieces and nephews. In addition to her husband and parents, Irene was also preceded in death by her siblings, John E., Michael, Ann and Helen Bilec. Arrangements were entrusted to Jaycox-Jaworski Funeral Home & Crematory. Committal prayers and burial will follow at New St. Joseph's Cemetery.